Attention Cookie Dough Lovers! 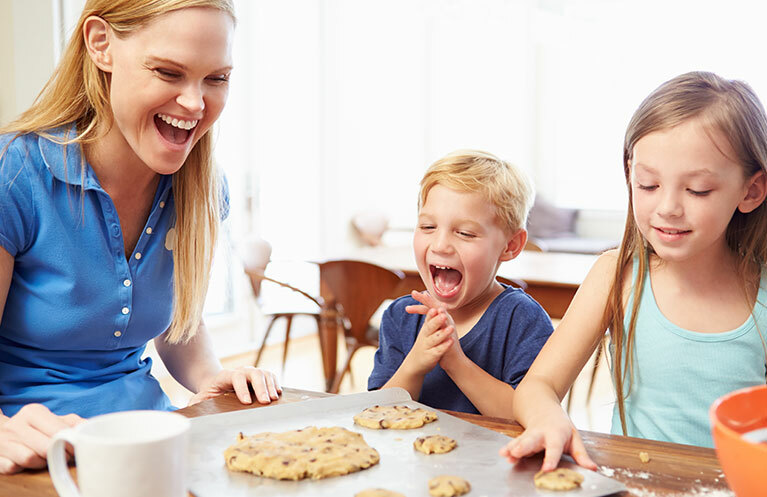 Crazy about Cookies cookie dough fundraiser is guaranteed to satisfy the most discriminating critic and win over the hearts of all cookie dough enthusiasts, helping you earn big profits on this Cookie Dough Fundraising idea. Don’t waste your time experimenting with fundraising ideas that may not work. Cookie Dough Fundraising has been a proven fundraiser for decades. Choose this cookie dough fundraiser with confidence and start raising the dough your group so desperately needs. Cookies arrived to the USA via the Dutch when they settled in what is now the area of New York City.